ShopSpot, a mobile commerce startup based in Thailand, has announced that it has raised $630,000 in investments, much of which came from Jungle Ventures and SingTel Innov8. The company’s mobile commerce application of the same name is designed to be easy to use in order to be universally accommodating to consumers of all kinds. ShopSpot notes that ease-of-use is one of the most important aspects of mobile commerce that is often overlooked by many of the larger companies that are involved in the mobile market. The mobile commerce application does not only allow consumers to purchase products using their mobile device; it also allows them to shop for products that they are interested in. The application can use location-based information to help consumers find products in an efficient manner. It also enables consumers to communicate directly with a retailer, though retailers are unlikely to participate in this communication due the lack of staff committed to chatting with individual consumers. Notably, the application does not have its own monetization model in place. ShopSpot does not impose any fees on transactions made through the application and does not offer advertising services to companies. This may be due to a trend that has emerged in the Asian market wherein many consumers will avoid applications that charge them for services. As such, many mobile commerce applications that have been launched in Asia have seen modest success as the majority of these applications charge consumers for every transaction they make. Investments will help keep ShopSpot going for the foreseeable future, but the company may have to introduce some kind of monetization system eventually. Whether consumers will be willing to embrace the application after such a system is in place is difficult to know for sure. 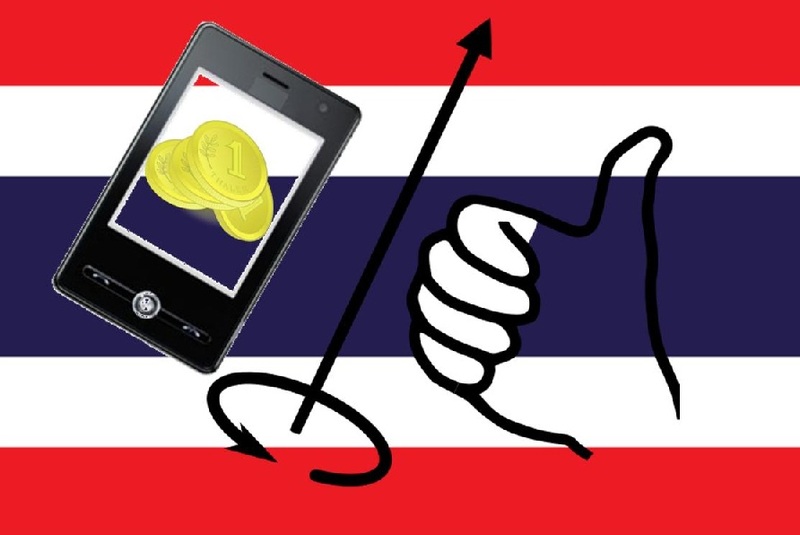 For now, the application helps fill a gap that has existed in Thailand burgeoning mobile commerce market, making it well received among many consumers.